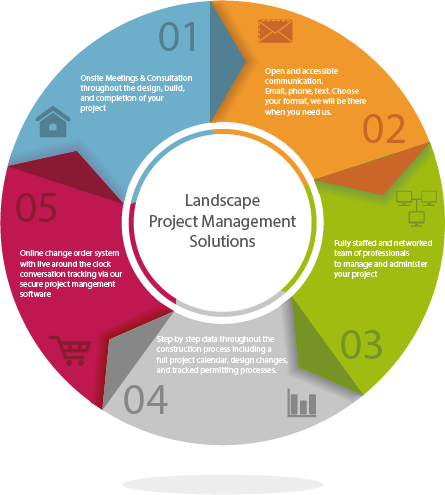 Resourcefulness – Paradise Restored is continually devising ways and means to renew focus and push beyond average in landscaping and exterior design. Micah Dennis and Team Paradise recently implemented a new mission statement: Enhancing lives, Restoring Paradise, Growing our Family Tree. We request utilities to survey and mark your landscape, portable bathrooms are requested and a job trailer is left on premises. The Job Overseer and Crew are introduced to you on that all important first day and a work schedule is planned on the Job Calendar. From that day forward, you are in the capable hands of your installation team. Their years of expertise, professionalism and ethics will surprise and delight you. Detailed site involvement emphasis makes the difference. The Job Overseer checks in daily and you are kept up to date via the Job Calendar. 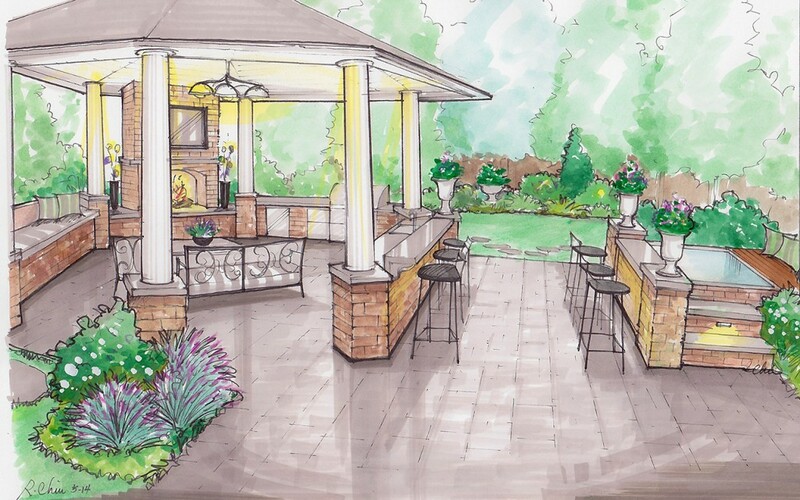 We are focused on the final details of your landscape project and when it is 90% completed, it is time to meet customer expectations and finish the job properly. Plantings, installation of landscape lighting, thoroughly cleaning the property and identifying end of project concerns become our priority. Near job completion, a final walk-through will be scheduled with the Homeowner, Designer and Job Overseer. Together a walk-through of the entire project will allow final discussion and resolution of last details.